Netflix already has an exclusive distribution deal for Brad Pitt's next movie. Now it has also struck a deal with his wife, Angelina Jolie. Jolie will be directing and producing "First They Killed My Father," based on a memoir of the same name by Loung Ung, a Cambodian author and activist. Ung's memoir is about how her family survived the "killing fields" of the Khmer Rouge regime. The movie will premiere on Netflix in late 2016. It is the latest example of the streaming service's effort to release high-profile movies online, instead of picking up flicks months or years after their theatrical debuts. Pitt's movie, "War Machine," will also come out on Netflix in late 2016. "War Machine" is expected to be released in a small number of theaters as well. Netflix didn't say that about "First They Killed My Father," but the company said it "will be submitted to major international festivals." Netflix's announcement said that Jolie and Pitt's "Cambodian-born son, Maddox, will also be involved in the production of the film." 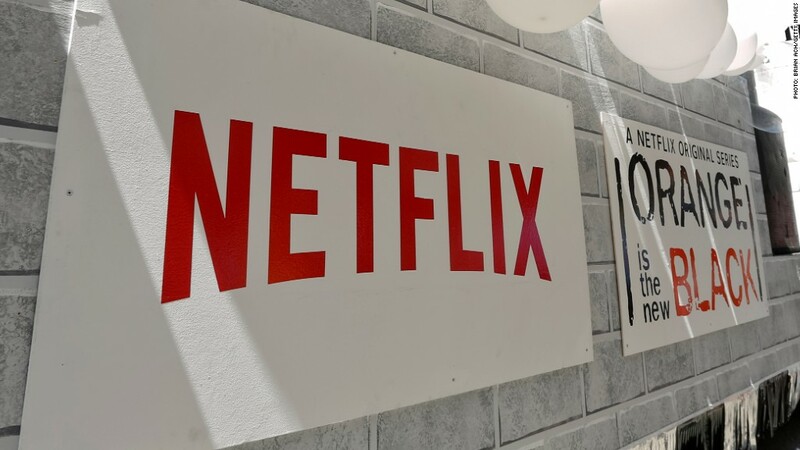 As it seeks to continue growing its customer base, Netflix is spending hundreds of millions of dollars on exclusive programming, including prestigious movies like Jolie's. She said she was "deeply affected by Loung's book" and determined to turn it into a feature film. "Films like this are hard to watch but important to see," Jolie said in a statement. "They are also hard to get made. Netflix is making this possible, and I am looking forward to working with them and excited that the film will reach so many people." Importantly for Jolie, "First They Killed My Father" will be released in all of Netflix's markets around the world, and it will be available in Khmer (the official language of Cambodia) as well as English. The movie will enter production in Cambodia later this year.